Official Opening of the Adventure Season in 2019, on March 30, at 10:00 a.m. 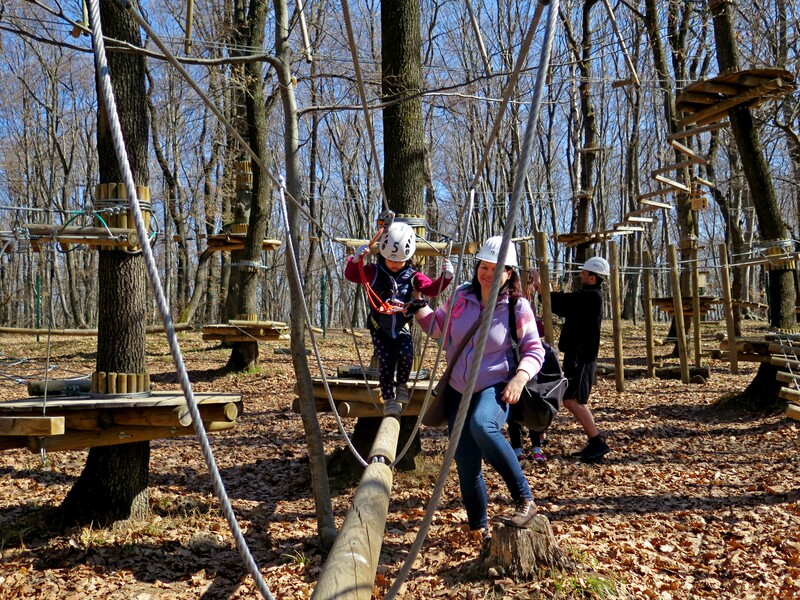 In attention of the teachers responsible of school trips and activities during the “Schoold in A Different Way 2019” / „Școala altfel 2019”: Since spring is here, Adrenalin Park invites primary and secondary schools to have fun outdoors on the adventure courses! 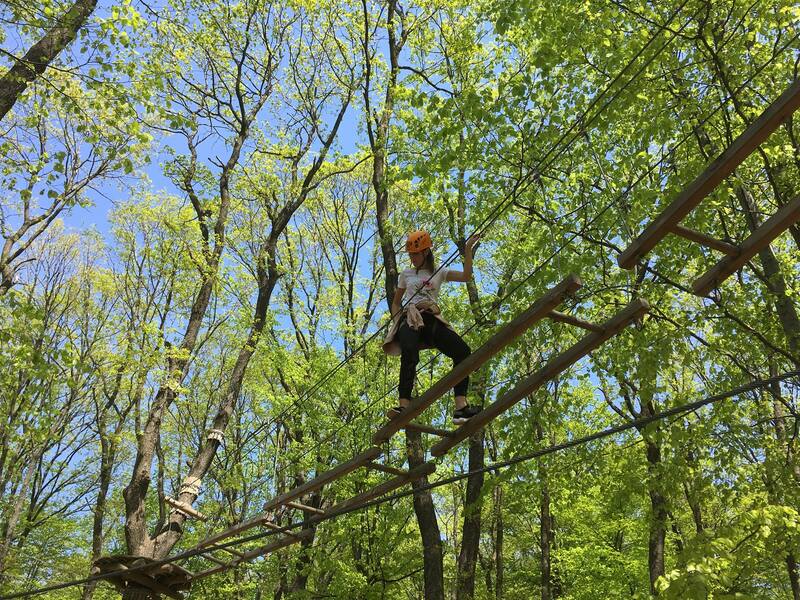 Adventure activities include tree climbing, zip lines, team games (for high school) and learning about Nature. 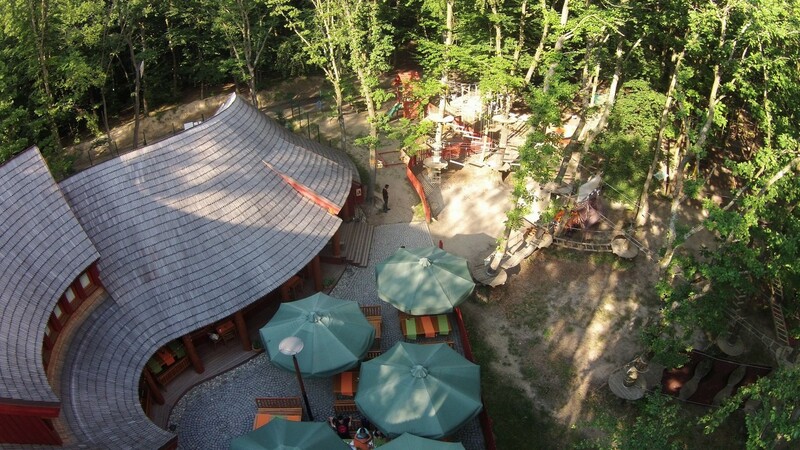 The top adventure destination in Transylvania is definitely Adrenalin Park from Cluj. 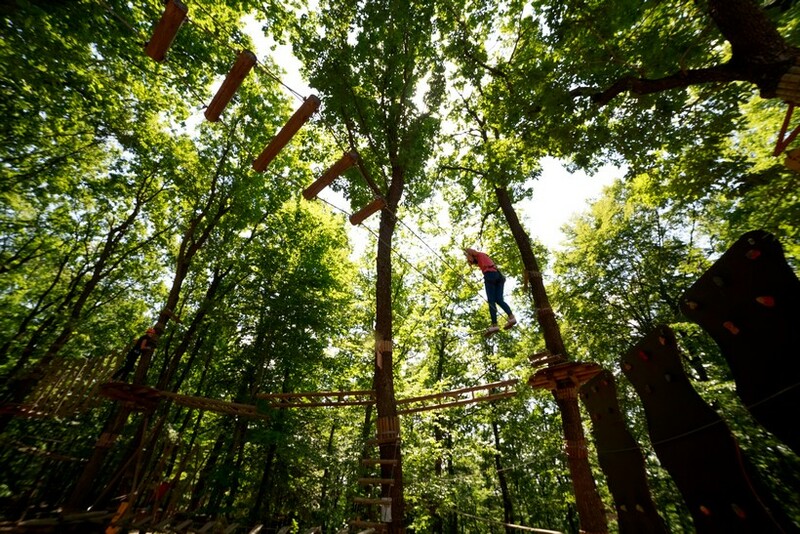 Obstacle courses, zip lines, extreme adventure course, giant swing, kids courses, team games and new surprises await your in 2019 at the Adrenalin Park the adventure park near Cluj-Napoca. Get ready for the best adventure of 2019 in Transylvania with family and friends! Explore nature, climb in the trees and enjoy the fresh air! 4 Years of Adventure at Adrenalin Park! 4 years of adventure at Adrenalin Park! 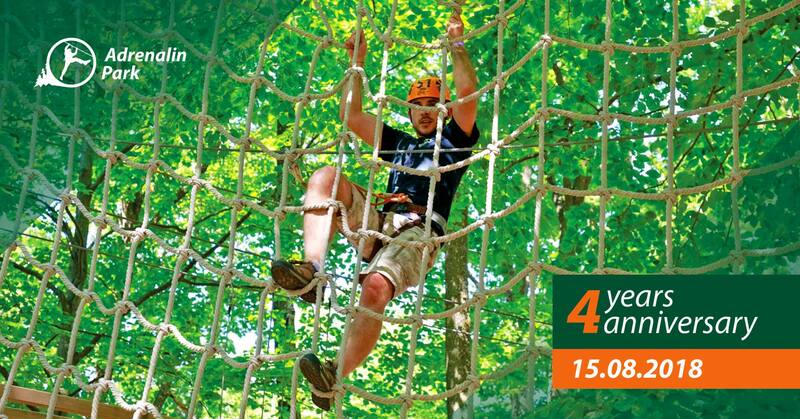 The most loved adventure park form Cluj region is celebrating 4 years of intense activity on Wednesday, August 15. 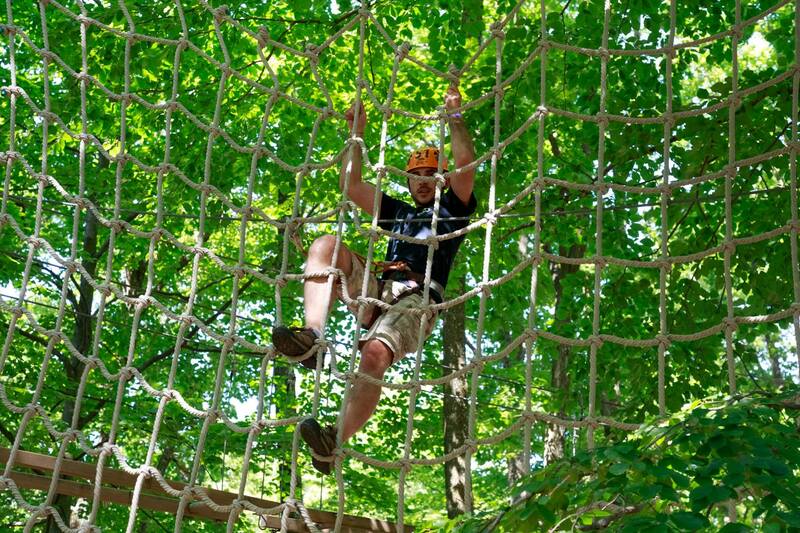 You are welcome to have fun to the max on the adventure courses and our outdoor terrace! On the agenda: our traditional tree climbing contest for adults and juniors, a fun quizz on the terrace and tasty bites served a la carte! Tree climbing fans are much-awaited to sign-up for the Adrenalin Overdose, Extreme and Adrenaline races! 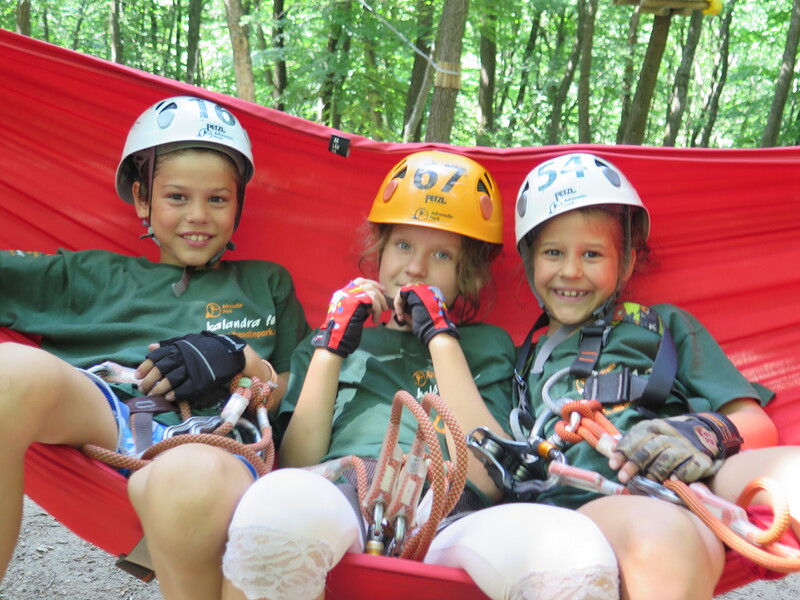 Kids of 8 -12 years may compete on the Wild Cat course! We hope to have new records in house this year! 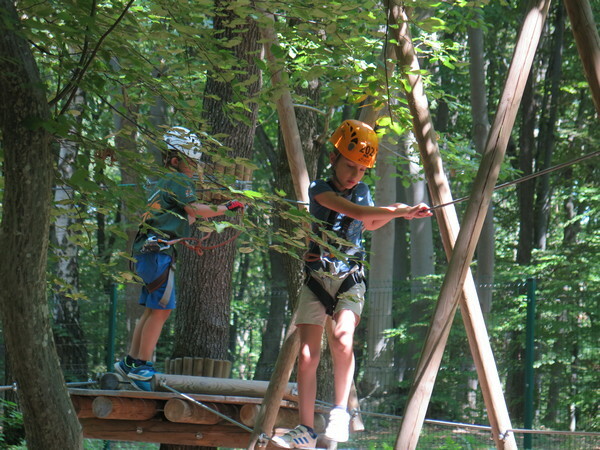 On June 1, The International Children Day yopu may also opt for an unforgettable adventure at Adrenalin Park. Tree climbing on the 1st of June hides some special treasures left on nthe climbing courses by the forests’ elves for children under 140 cm. The treasure hunt is set for FRIDAY, June 1, at Adrenalin Park, on the 3 children climbing courses: Lady Bug(2), Marten(3) and Dragon (4)! The START takes place at 11:00 and only on FRIDAY! 2 hopurs of adventure + 1 BONUS hour! Adrenalin Park: 2018 Adventure Season is OPEN! On March 31, 2018, Adrenalin Park officially opens the 2018 adventure season! Since we know that the most eager to be back on the adventure tracks are the little and joyful adventurers that enter the sping holidays, we launch the season with the traditional Treasure Hunt. The 3 kids courses welcome children under 140 cm with colorfull surprises! Good weather is announced, but warm equipment is highly recommended!